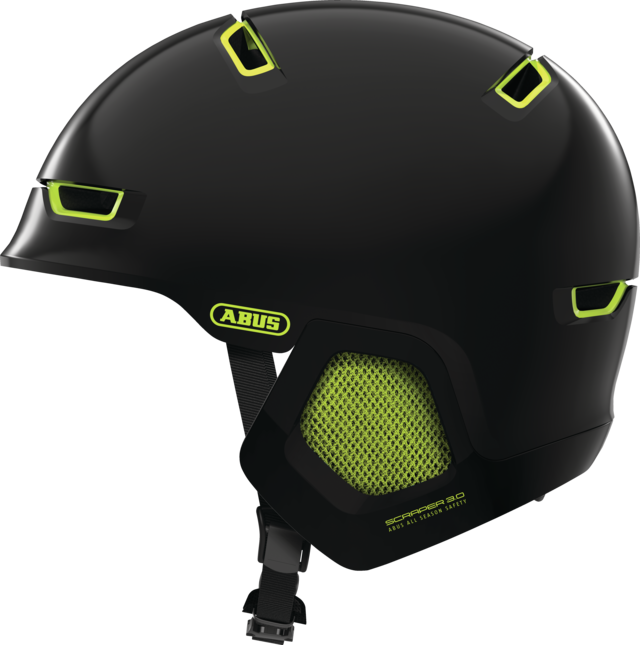 The Scraper 3.0 ERA is a sporty hard shell helmet for bikers and commuters, who do not do without lifestyle cycling even in winter. 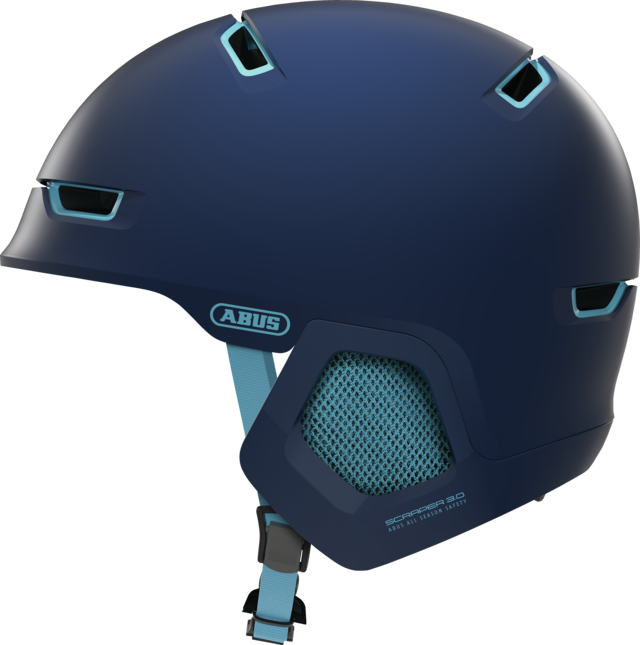 This helmet braves the cold weather with its Winter Kit. 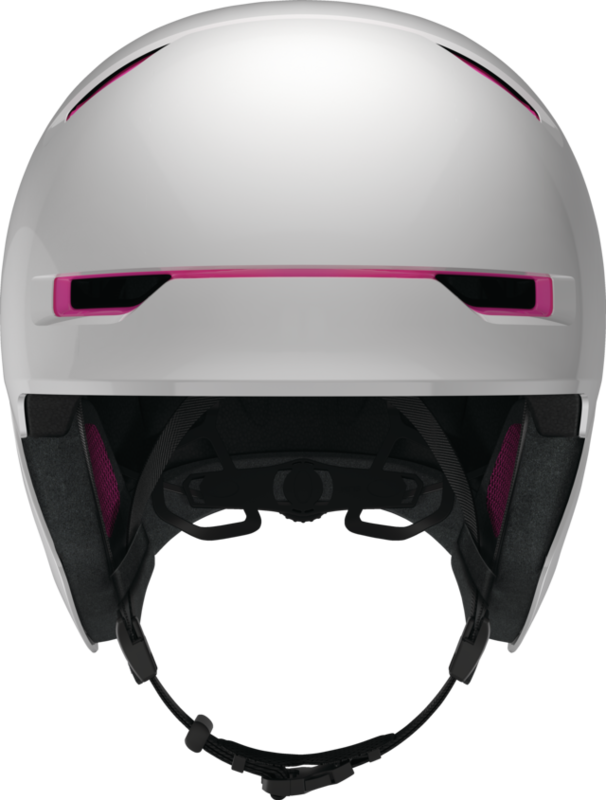 The Scraper 3.0 ERA is the perfect helmet for the year-round athlete and cyclist. 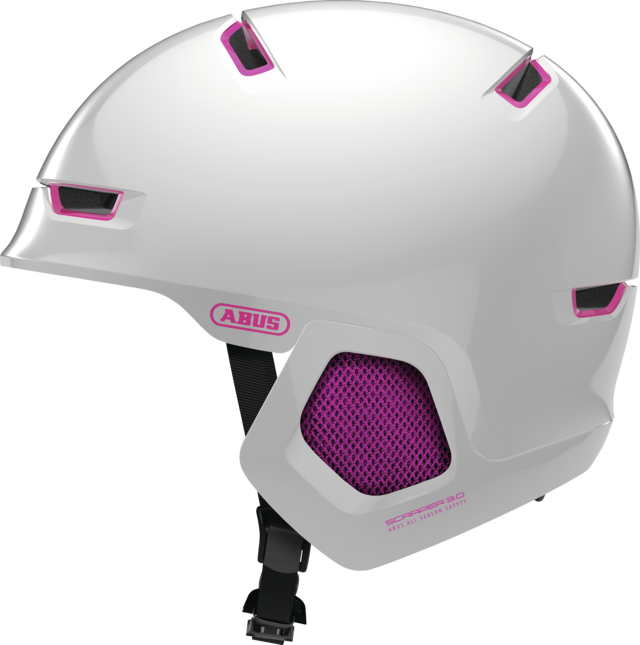 For the cold season, the winter kit makes this cool helmet the perfect companion on cold days. 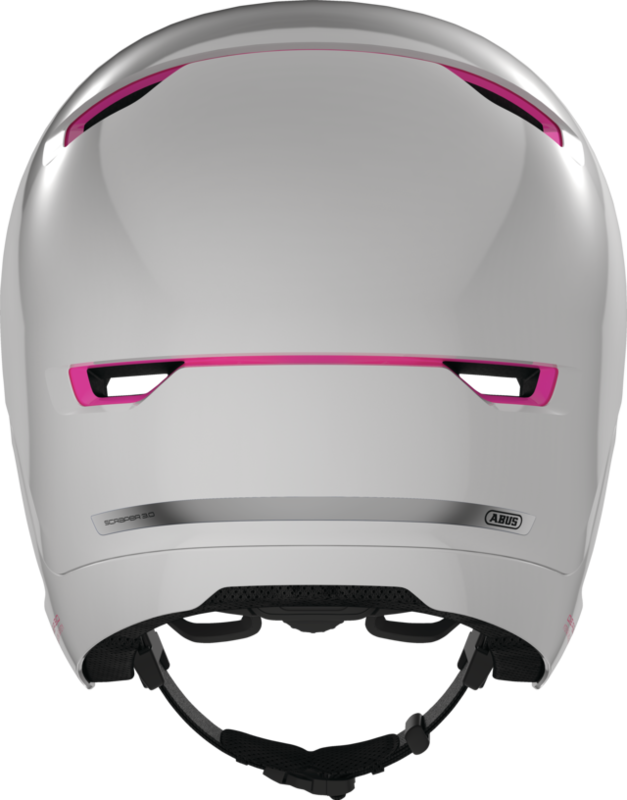 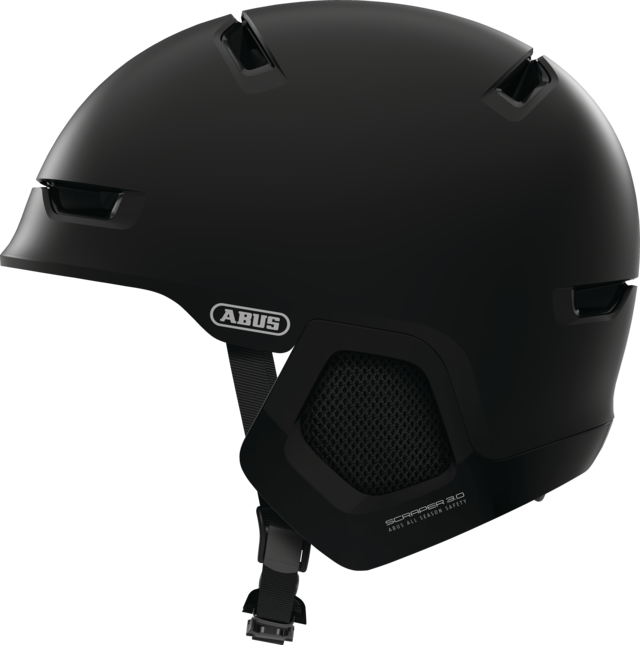 Its unique double-shell concept looks modern and cool and offers the necessary protection during sports and in the city.